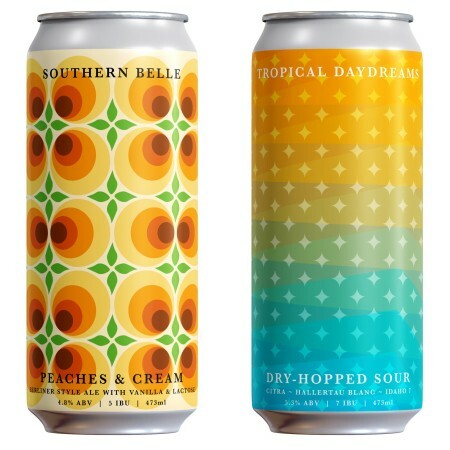 VANCOUVER, BC – Powell Brewery has announced that two new canned beers will be released tomorrow (January 26th) at the brewery. Inspired by the traditional southern combo of peaches and cream, this Berliner Weisse Style Ale features peaches, lactose sugar, and vanilla. Three of the most intense tropical fruit hops come together for an awesome sour experience. Expect flavours of bright citrus, melon, passionfruit, papaya, apricot, and pineapple. ALOHA! Both beers will be available in 473 ml cans in the Powell Brewery tasting room and retail store starting at 12:00 noon tomorrow.